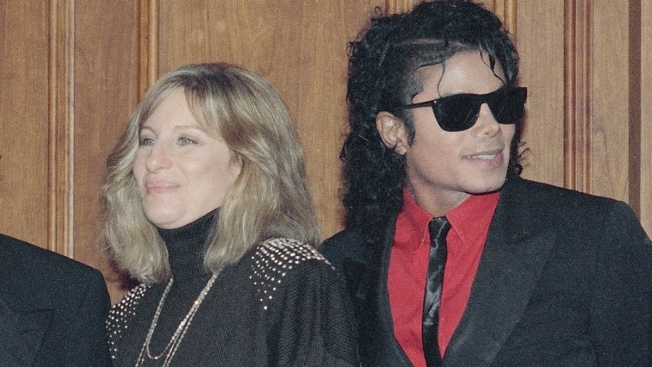 Barbra Streisand apologized Saturday for her remarks about Michael Jackson and two men who have accused him of sexual abuse, saying that she should have chosen her words more carefully and that she admires the accusers for "speaking their truth." 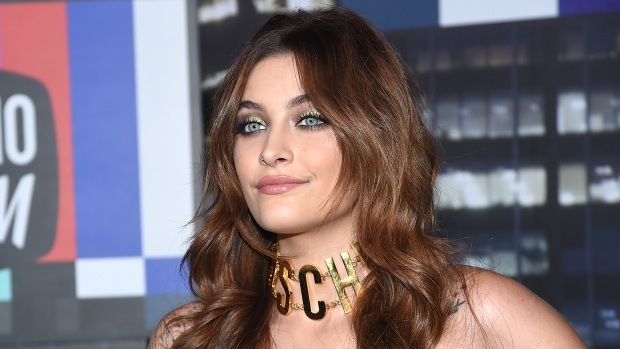 Paris Jackson took to Twitter again to slam the media for the recent reports about her alleged attempted suicide. The 20-year-old claimed the "pathetic" stories are in response to her "mellow" reaction to HBO's "Leaving Neverland" documentary. 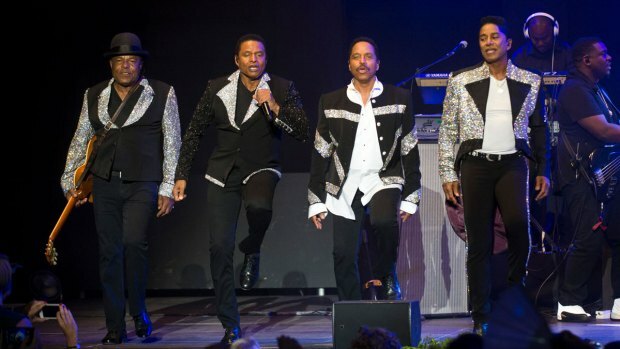 Michael Jackson's brothers Tito, Marlon and Jackie defend his legacy in an exclusive interview with Access following the release of HBO's "Leaving Neverland."